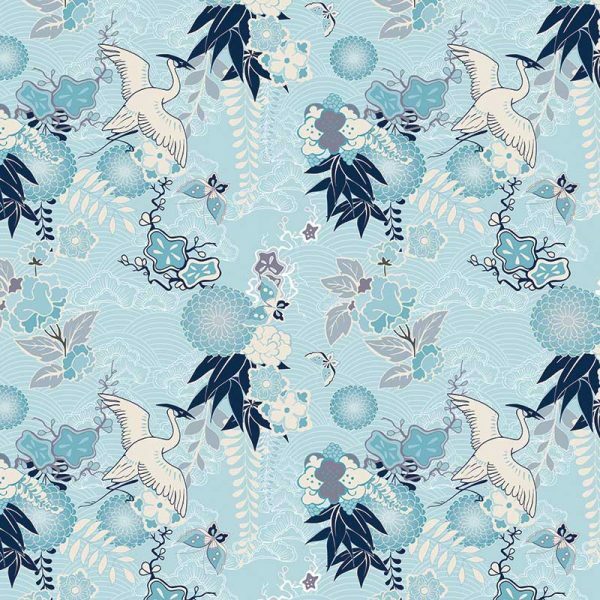 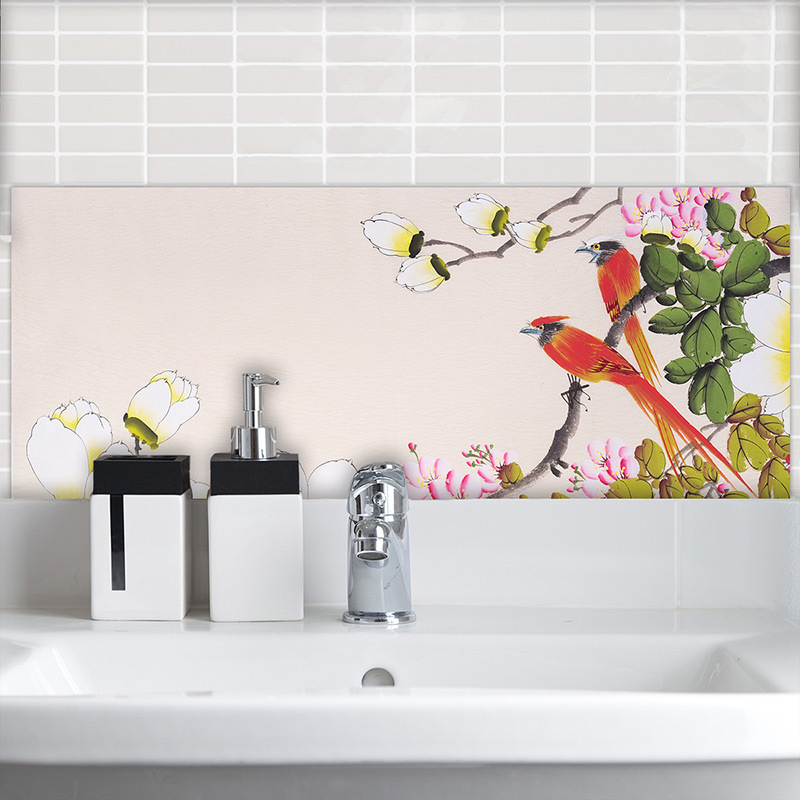 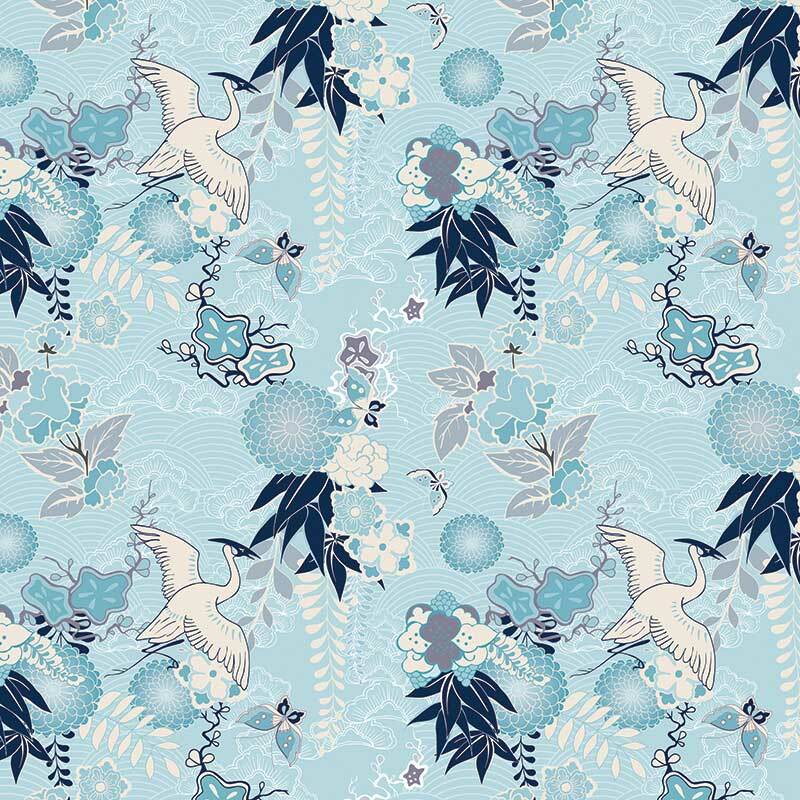 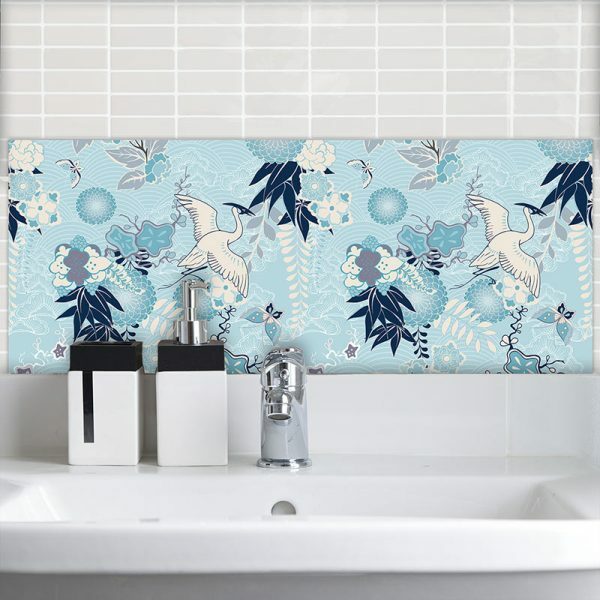 Momo oriental design crafted as a delicately detailed art tile. 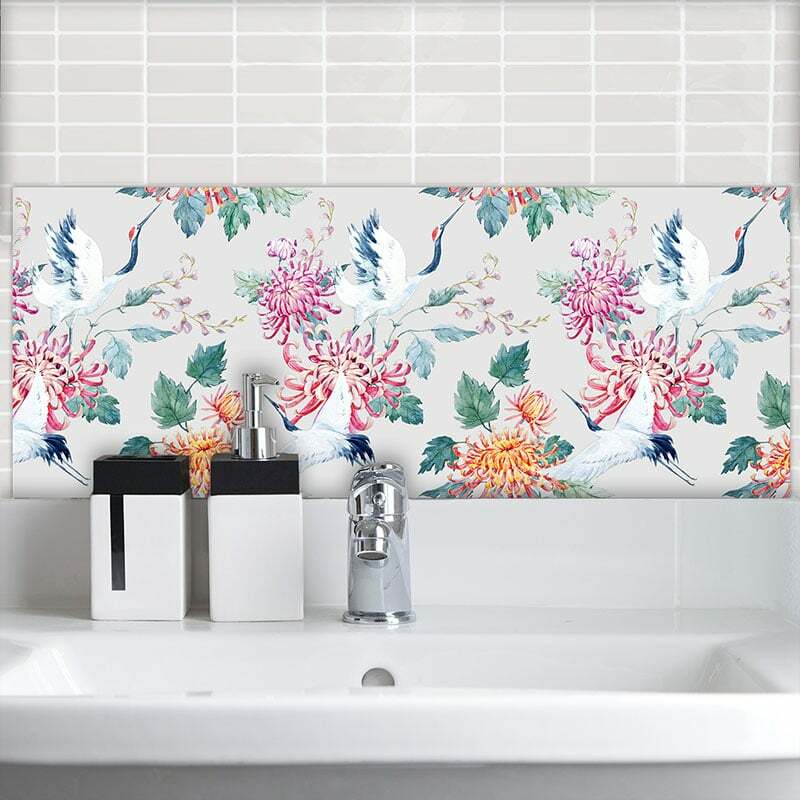 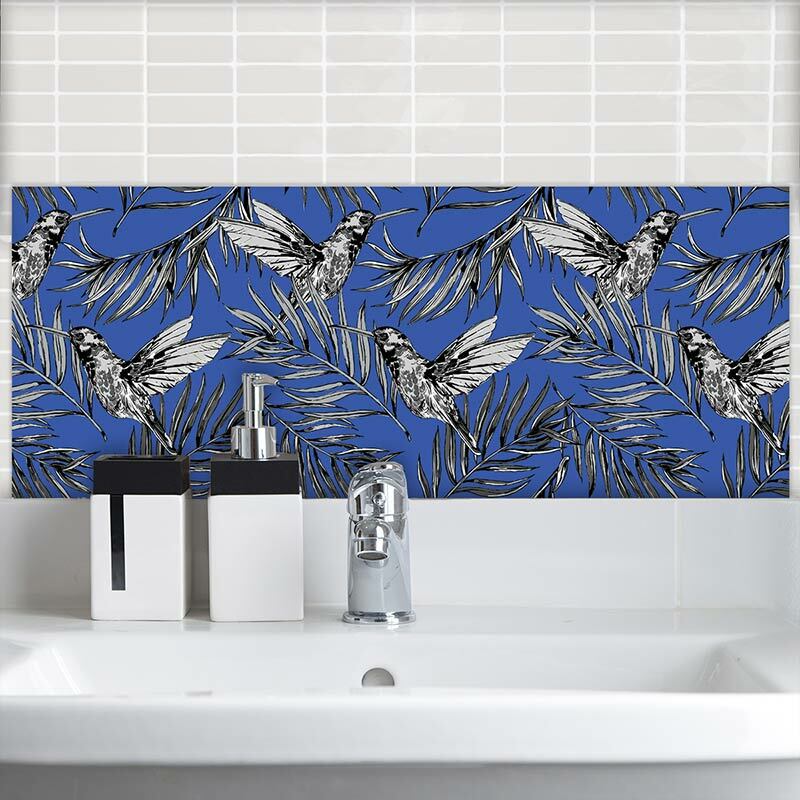 Our Feature Tiles help release your individual style and are perfect for the kitchen, bathroom or utility. Simple to add and just the thing when you’re looking for something a bit more you.